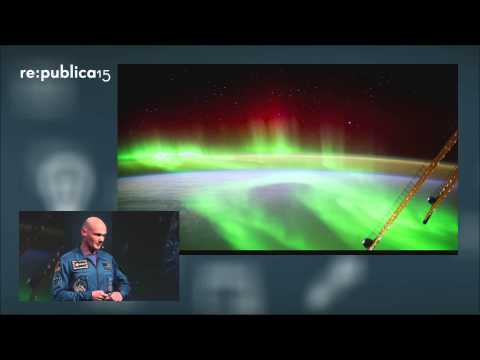 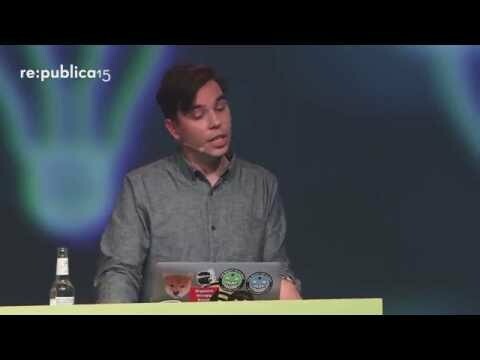 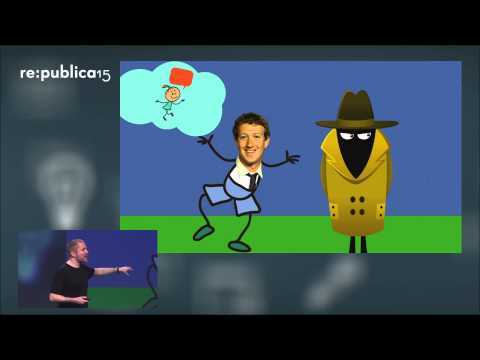 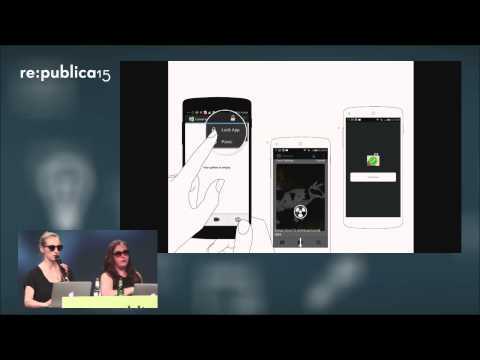 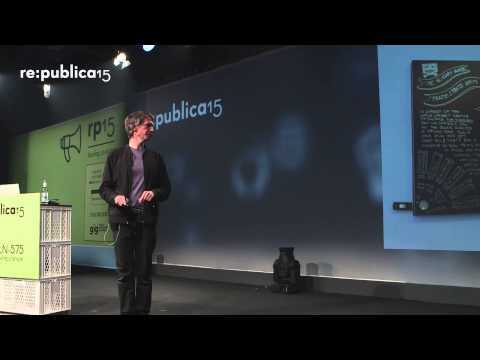 re:publica 2015 - Mikko Hypponen: Is our online future worth sacrificing our privacy and security? 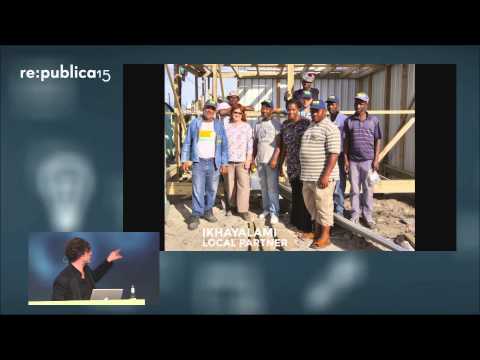 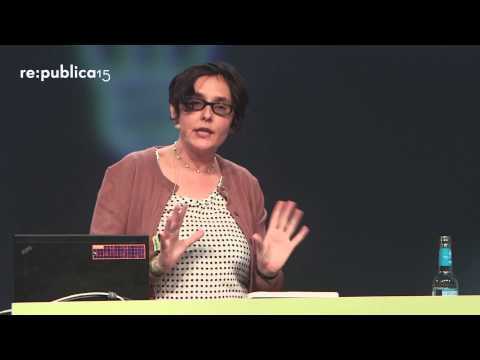 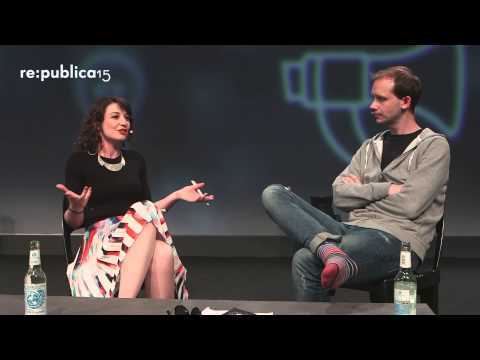 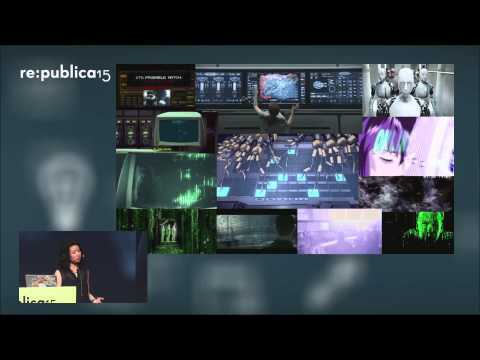 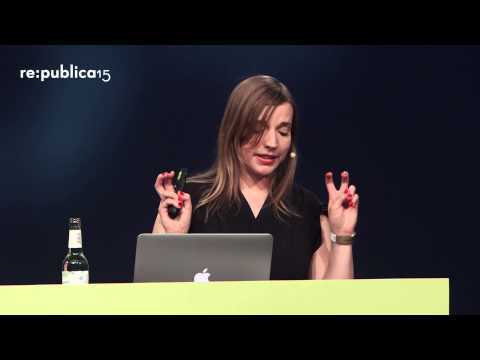 re:publica 2015 - Anne Wizorek: Let’s talk about Meinungsfreiheit, baby!!1! 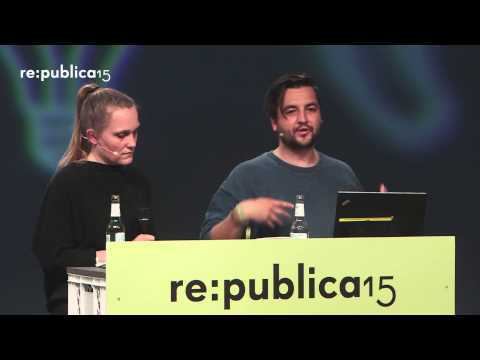 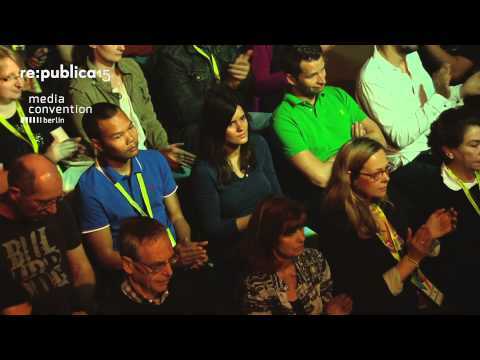 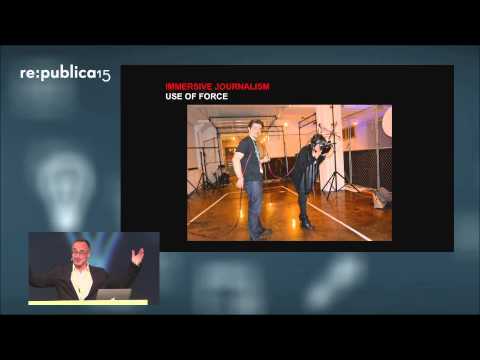 re:publica 2015 - Quo vadis Cyber Security? 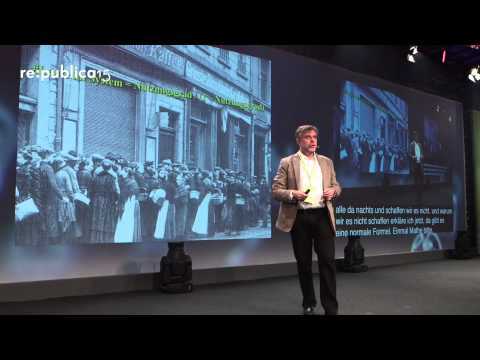 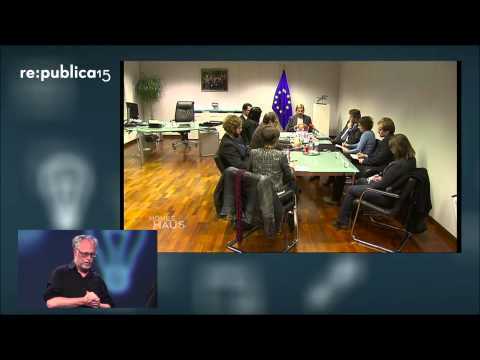 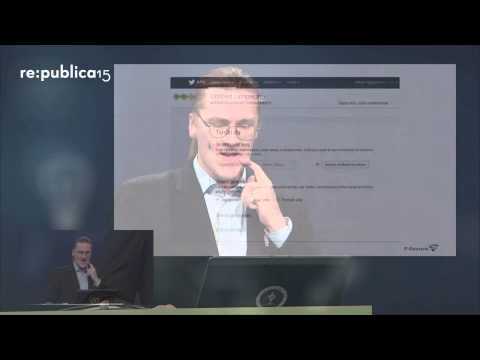 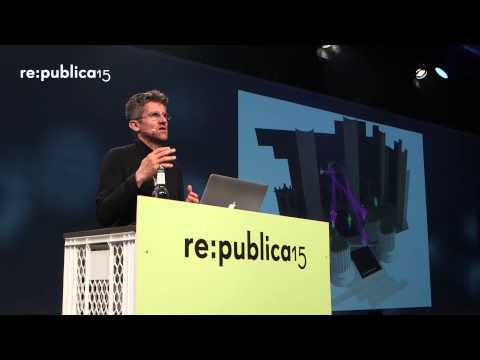 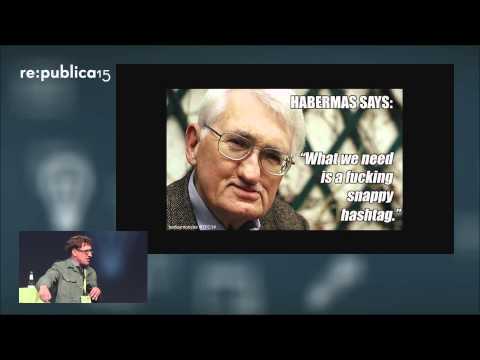 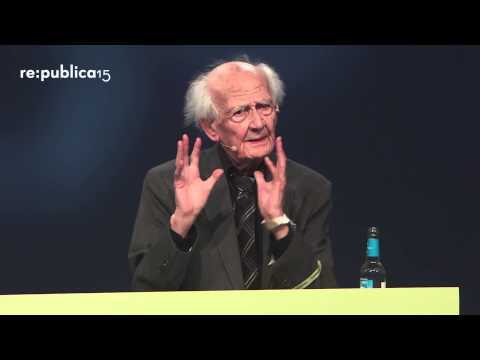 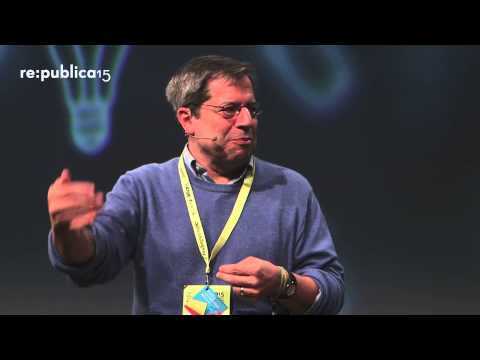 re:publica 2015 - Gunter Dueck: Schwarmdummheit!